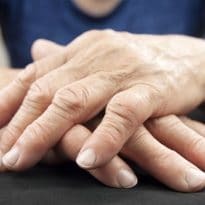 Psoriatic arthritis (PsA) is a serious and potentially disabling condition that affects about 30% of patients with psoriasis. 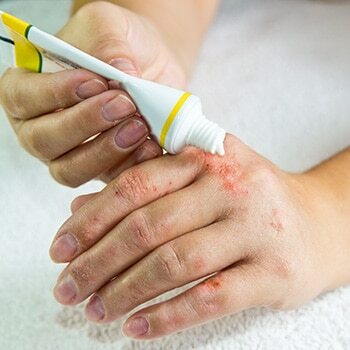 The joint involvement of PsA often occurs about 10 years after the appearance of skin disease. In addition to the physical and functional impairments from joint destruction, PsA negatively impacts relationships, activities of daily living, work productivity, and overall quality of life (QoL). Unfortunately, individuals with PsA are often undiagnosed or misdiagnosed. 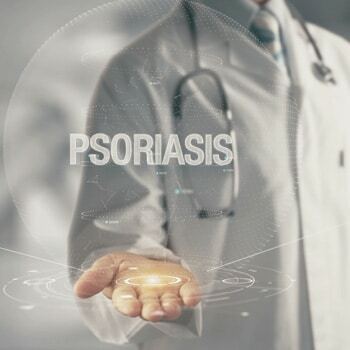 Dermatologists clearly have an important role in detecting early signs of PsA, and the overlapping treatment needs of patients often require collaborative care between dermatologists and rheumatologists. 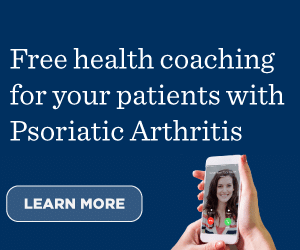 This Psoriatic Arthritis Hub is dedicated to providing educational activities, resources, and tools to improve the care of patients with PsA. Effective communication with patients is essential to determine treatment goals and then select appropriate treatment. 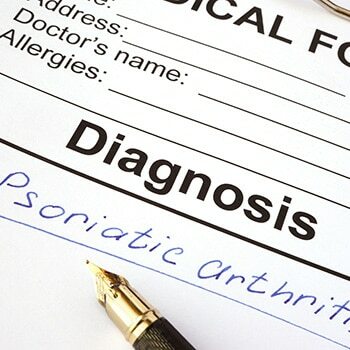 Additionally, health care coaches have been shown to improve outcomes in patients with chronic conditions, and supplemental education to patients is the best method of ensuring that they are armed with all the necessary tools to attack their psoriasis and prevent it from controlling their lives. 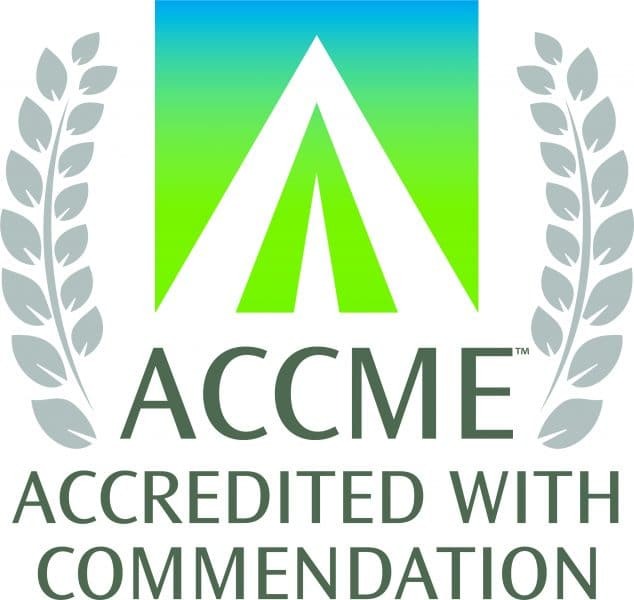 In this CME Outfitters Live and On Demand, expert faculty will discuss how best to include digital health coaching into clinical practice to reinforce patient education and provide critical guidance to patients. Several agents have been FDA-approved for the treatment of moderate-to-severe PsA since 2008, and there are still more currently under investigation. In this CME Outfitters Live and On Demand expert faculty will highlight the molecular targets of currently available and emerging biologic treatments for managing PsA, discuss individualized treatment plans, and provide updates on the latest clinical trials focused on the impact of long-term treatment, improving pain, and quality of life. In this CME Outfitters CME Snack, expert faculty focus on treat-to-target approaches and digital health tools. Treat-to-target approaches are important for proper treatment as without having targets as ways of measuring how a patient is doing, clinicians have no way of improving on care over time. 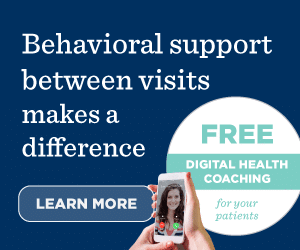 Digital health tools help both the clinician and the patient by providing both treatment guidelines and the ability to monitor disease progression and medication adherence. Clinicians should be choosing agents based on what the phenotype of disease is, but with consideration to comorbidities. In this CME Outfitters CME Snack, expert faculty discuss and safety of agents used in treating PsA, taking patients’ comorbidities into account. Join CME Outfitters and our expert faculty in this CME Snack for a discussion about PsA treatment strategies and best implementation practices for current and emerging biologic treatment options with a focus on molecular targets. Step 1: Visit http://www.packhealth.com/cmeoutfitters/ and click “Get Started”.